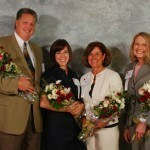 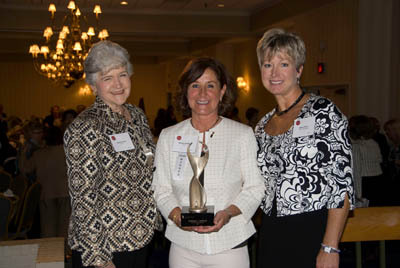 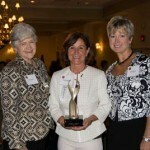 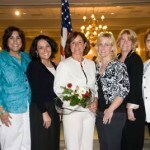 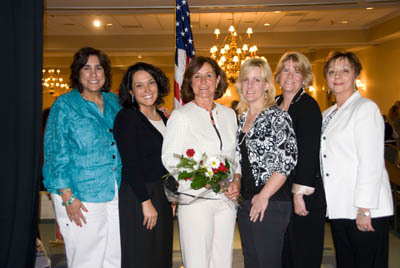 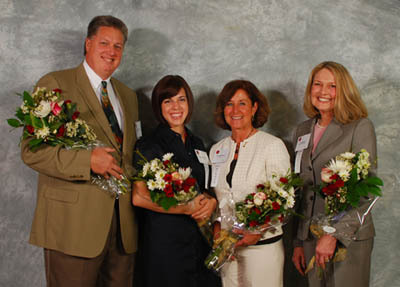 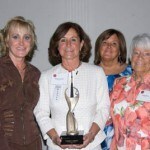 Barbara VanKirk honored at the 2009 Winners’ Circle Luncheon! 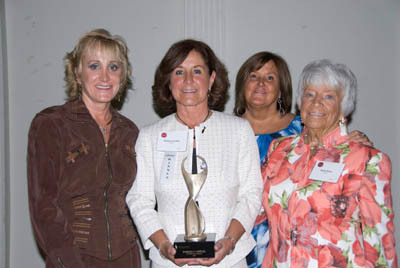 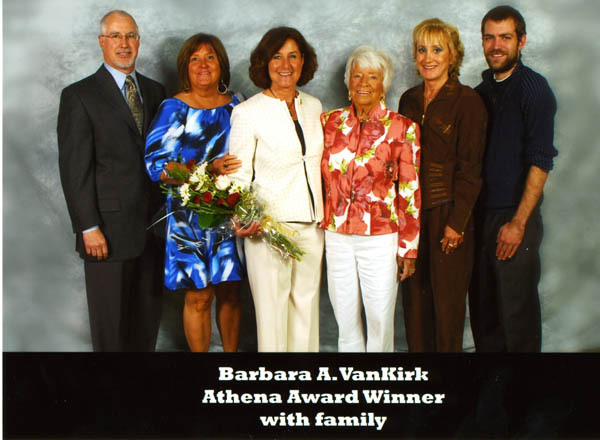 Barbara VanKirk received the ATHENA Award at the annual Winners’ Circle Luncheon on Wednesday, May 13th 2009 at the Four Points Sheraton in Greensburg, Pennsylvania. 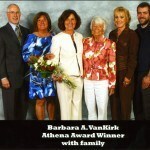 Barbara VanKirk Featured In Keystone Edge Magazine!